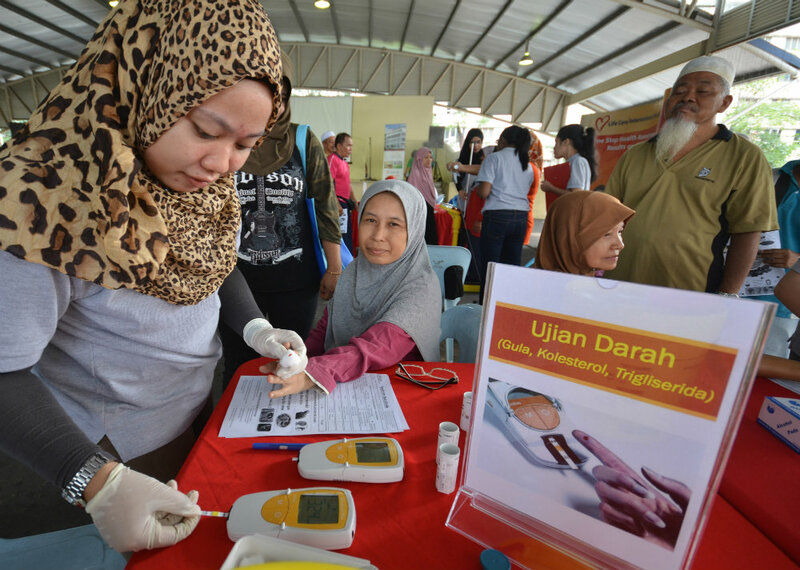 ‘Kempen Jom Sihat’, a health check campaign, was organised by UOA for the underprivileged families in the Bangsar South vicinity in October. 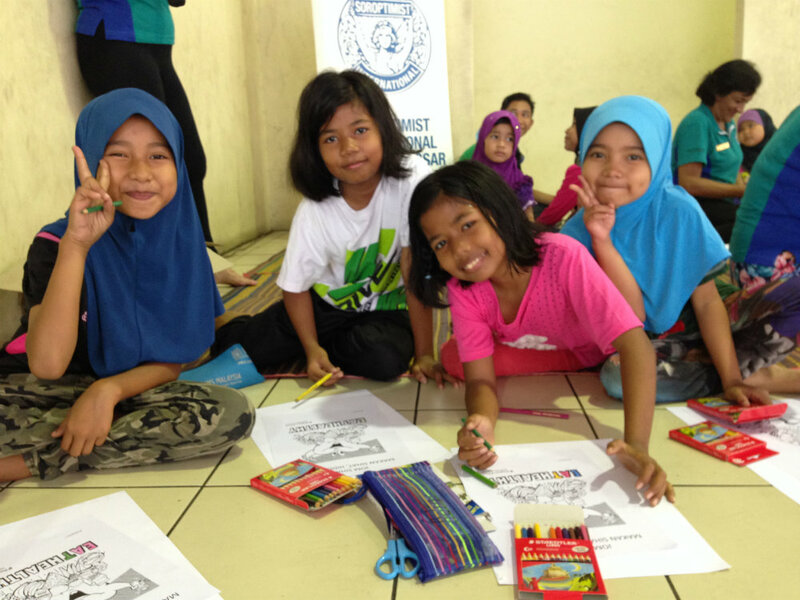 The CSR initiative was held at Suria Bangsar South – a community centre operated by Soroptimist International Club of Bangsar (SICB) and sponsored by UOA – with the objective of raising community awareness on the importance of health and nutrition. More than 100 underprivileged family members including youths, parents and elderly folks participated in the free health-screening services as well as talks on high blood pressure and personal hygiene undertaken by Life Care Diagnostic Medical Centre. Fun and educational activities were also held by SICB for the children to teach them the benefits of healthy eating and living habits.